Help support our team 31 Style! Summer is all about spending as much time as possible with your family and friends. Whether you're taking a long road trip or just spending quality time in the backyard, we have styles that can make your life easier so you can relax and enjoy every moment even more. 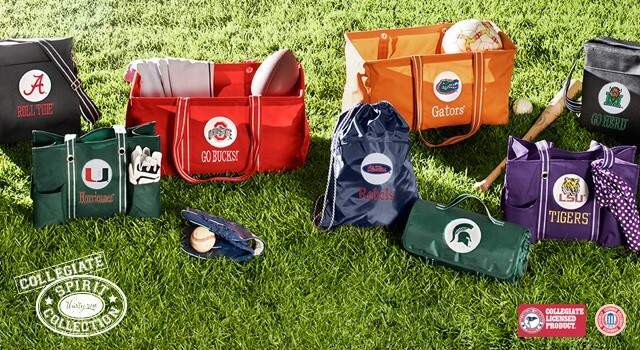 Check out our Summer Catalog to see all the thermals, purses, totes and accessories we offer, most of which can be personalized to mean even more. From organizing your home to carrying everything you need while you're on the go, we have a solution that's just right for you! You can shop this fundraiser by clicking here. You can view the catalog by clicking here. I strongly recommend this as the catalog provides great solution sets and ideas for our versatile products! When you are ready to place your order simply click on the "My Parties" tab and then "shop now" next to Louisiana Mudbugs Fundraiser! You can also order from one of the players who can show you a catalog and provide you with an order form. 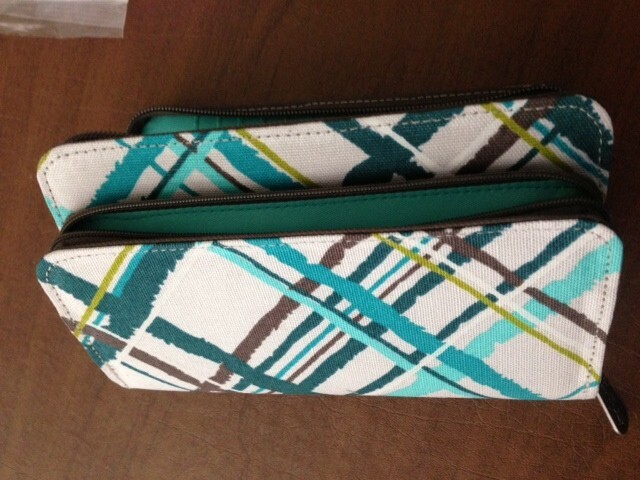 We are launching a new purse line this month! You can get any purse for 50% off when you spend $35! The wallet pictured is a sneak peak of what's to come! 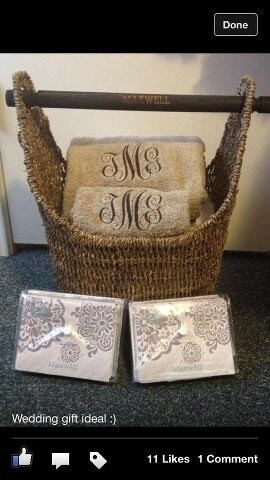 A Personalized magazine basket filled with our personalized stationery makes the perfect gift! Please don't hesitate to contact me for help in placing your order, selecting the items to fit your needs or picking the perfect personalization! 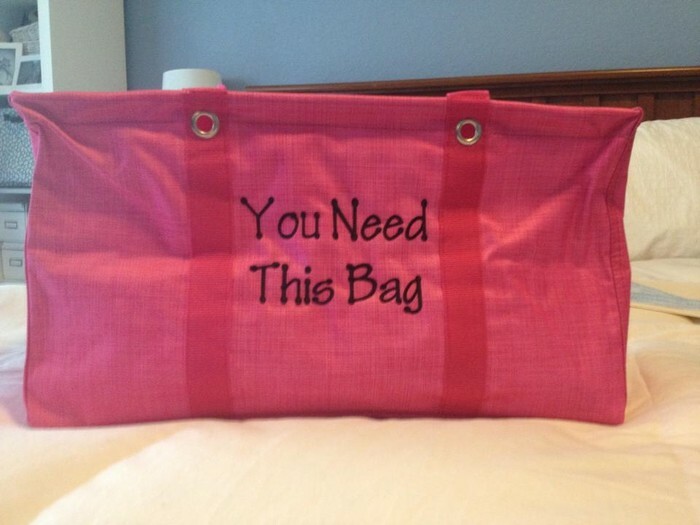 Join my private Facebook group: Jacque's Bag Ladies Rule! where I post special promotions and product use ideas! Please have all online orders submitted no later than 12pm on 8/23. Paper orders should be delivered to your player no later than the 20th. You can contact the consultant for this party at anytime for help in choosing your products or placing your order. There is an 8% shipping fee. If you live in the New Orleans area, you can pay the flat rate of 8% and your items will be shipped to the team for delivery to you. If you do not live in the immediate area but would like to support this team, you can have your order shipped directly to you for an additional $4. Orders typically ship with in 2 weeks of the party closing date. It all starts with a Kit and a Dream! Make this the summer "Where it all began!" What’s the last thing you spent $99 on? What is that purchase doing for you today? My advice is to purchase the kit. If you find that direct sales or Thirty-one isn’t for you, walk away. You can even sell the pieces of your kit to recoup your expenses. Or, you might just find that this is the opportunity of a lifetime. 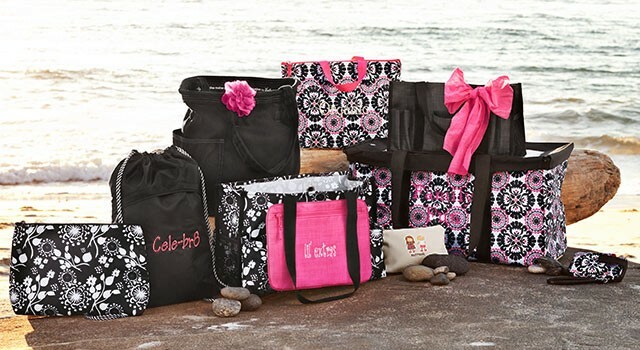 When you join my team now, get the all new Suite Skirt Purse for FREE in addition to the beautiful enrollment kit! Click here for more details! 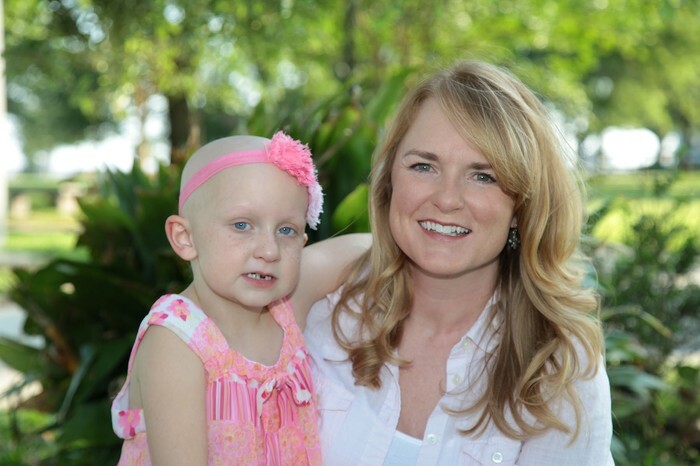 This company truly believes in Celebrating, Encouraging and Rewarding their consultants! 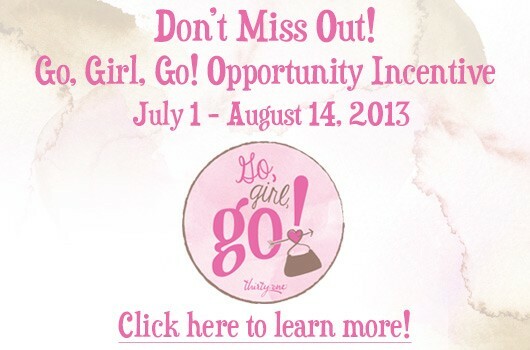 Ask me what other great incentives are happening now!